Da Vinci had the Mona Lisa. Megaworld has The Venice. The Venice Luxury Residences, inspired by its namesake location, incorporates Venetian architecture and landscapes, including a grand canal that flows through the township center. The Venetian inspiration takes root in the buildings’ exterior, resembling the shape of a ferro–a gondola’s uniquely shaped iron head. Each of the seven towers is also intricately built and embraced in lush greenery. Inside, the Italian ambiance continues with a grand lobby that is complemented by high ceilings and tall curtain glass. The seven towers share a podium-level amenity area that includes landscaped gardens, swimming pool complex, sauna and jacuzzi and fitness station. The world’s most romantic city, celebrated at McKinley Hill. Fall in love with the Mediterranean lifestyle. Fall in love with The Venice. 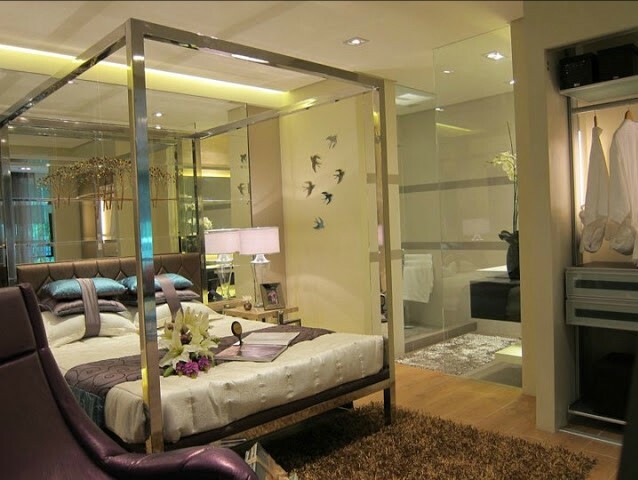 This entry was posted in McKinley Hill Projects, The Venice and tagged angela junia, bgc, bgc megaworld properties, bgcmegaworld, bgcmegaworld.com, condo, mckinley hill, megaworld, philippines, real estate, taguig, venice on March 14, 2013 by Real Estate MNL Author.